Your mind is foggy... Confused... You wake to find yourself in a hospital bed. Something happened... Something at Neuville Mansion that affected you and your friends... You must remember! 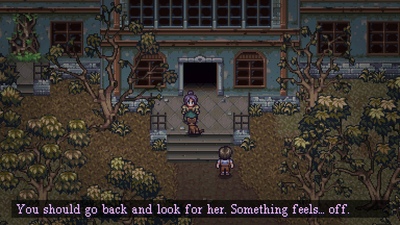 Completing this game can offer one of three different endings. The 'best' one, the "GOOD" ending, is not the norm - it is the exception. It is a reward for players who think differently, explore every shadow and mystery, and for those who have the guile and wit to achieve it… Good luck! 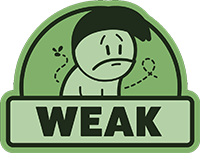 Facing challenging, ingenious, and unique puzzles with no obvious and simplistic answers, you will need to use all the clues the environment provides to find the hidden answer. Do not give up! In adversity, you shall persevere! With interconnected systems that provide multiple layers of depth and challenge to your gameplay experience, the “Thing” can appear anywhere, and at anytime. Yes, you can try to run... but for how long? Will you switch off your lamp and use the shadows and natural light to your advantage? Or will you cling to your torch's embers to fend off the darkness? Will “It” detect you if you stand but an inch away in total stillness? You hear its footsteps approach… What will you do?! This 100% originally designed adventure is presented with high quality 16-bit pixel art visuals. A labor of love created by a single artist, there is a fully unique and explorable mansion – With no two rooms the same and each individually designed with its own identity. Every pixel, every detail, every crack in the wall has been intentionally placed and designed by hand meticulously to tell players a story using no words. Our outstanding 90’s visuals are enhanced by lighting effects, disturbing 3D positional audio, and a completely original atmospheric soundtrack. 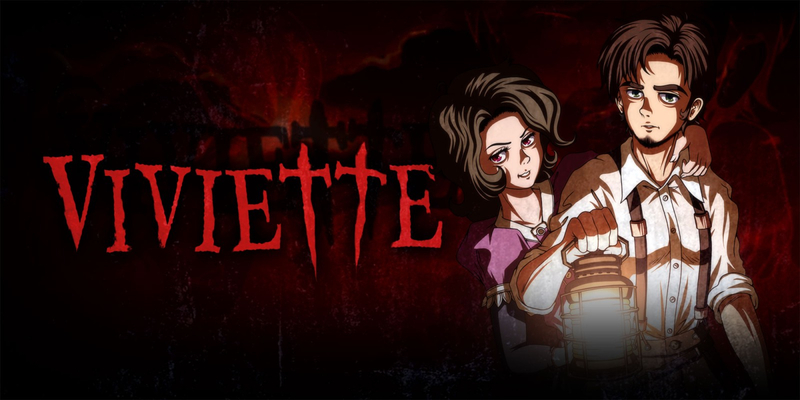 Viviette tries to go gonzo with the jump scares and frenetic furnishings rather than showing a crumb of constraint, something that would have gone a long way to keeping the tension from the first 45 minutes or so alive through its conclusion. All considered it's a horror title that will certainly find its place in the hearts of fans of this sub-genre. 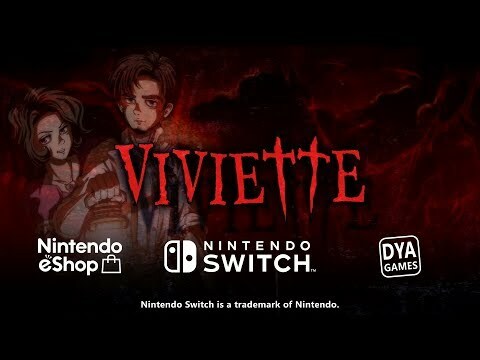 Apart from the wonderful 16-bit audio-visuals, Viviette turns out to be nothing more than a repetitive search for key-item after key-item, with a little bit of puzzle-solving thrown in, next to a simple horror tale that won't really creep you out that much. 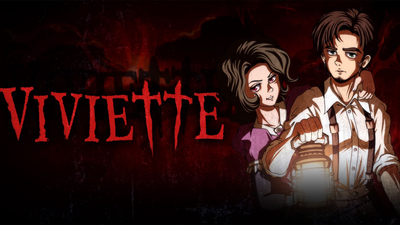 Step through Vivette’s doors, by all means, but be prepared for an uneven stay.